With compressed air being a major power source for a lot of industries, choosing the right pneumatic equipment to control and perform correctly is an important part of efficient and reliable production and manufacturing. 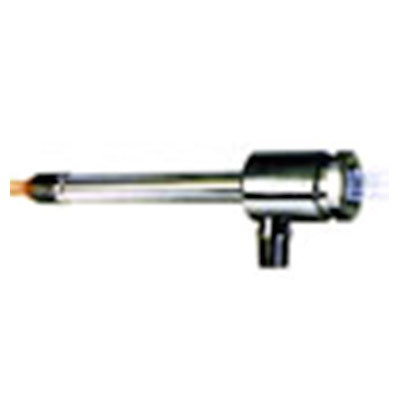 Hitemp Pneumatics has the right products and experienced personnel to assist with most customers’ needs. Built on over 30 years involvement with the industry. 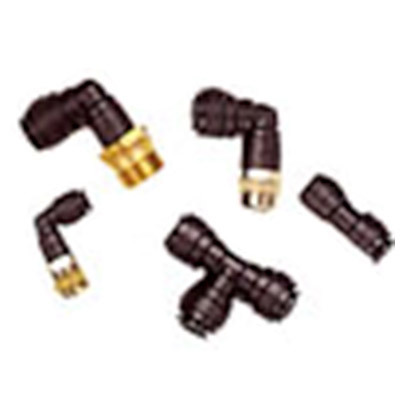 These valves are used to control pneumatic actuators, cylinders and positioners and are available in various port configurations - 3/2, 5/2 or 5/3 (spring to centre) with port sizing from 1/8” bsp – 1”bsp. 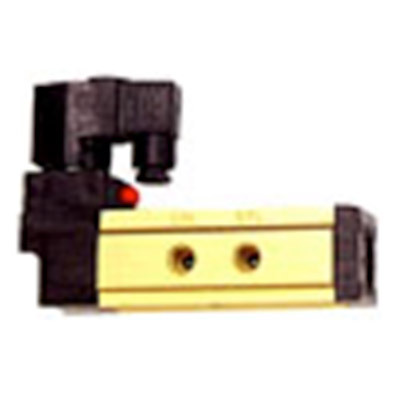 The valves are available with remote, pneumatic or solenoid pilot operation. These are similar to DCV’s but are operated manually. Port configurations are 2/2, 3/2, 5/2 or 5/3 with operators such as lever, Push Button, Roller Ball, Cam, Air Pilot, Foot and Palm with sizes 1/8” bsp – 1” bsp. Air cylinders are range from Mini Pencil Cylinders to large 200 mm Ø heavy duty cylinders and are manufactured in a range of materials from brass, aluminium (both profiled and tube), fibreglass to steel and stainless steel. Cylinders can be built to suit the application and have many different features and mountings such as clevises, trunnions, flange and foot mounts. Rods can be from chromed steel to stainless steel with a choice of thread and extensions. 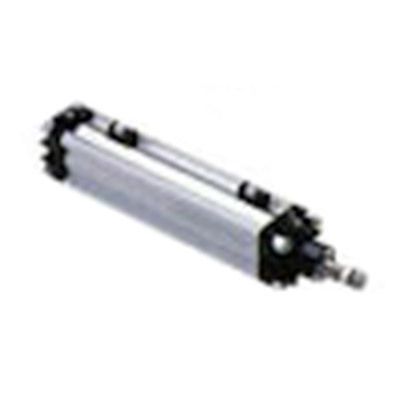 The cylinders also are available with reed switches, positioners and solid state positioners. 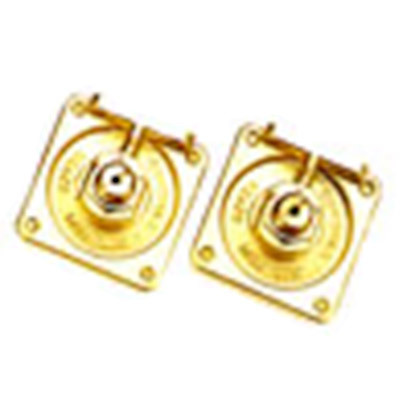 Dust Boots are manufactured in varying materials to protect the rod from dust, heat or chemical. Hitemp Pneumatics is also a distributor and stockist for a range of pneumatic products such as Air Wipes, Air Knives, Air Conveyors, Blow Guns, and Vacuum Products such as Drum Vacs and Cooling Products such as Cabinet Coolers, Vortex and Spot Coolers. The use of these products help to improve the overall efficiency of compressed air operations and with the use of our Ultrasonic leak detector, and the Electronic flow control (EFC) they can save your company thousands of dollars. Hitemp stock and have access to a full range of brass, nylon, galvanized steel and stainless steel fittings as well as push-fits (speedfits) in both nickel coated brass and plastic. A range of nylon and polyethylene flexible tubing is stocked in sizes 4mm – 12mm, and some imperial sizes are stocked up to ½”.Semi rigid, nylon, polyethylene, as well as aluminium and copper tubing. 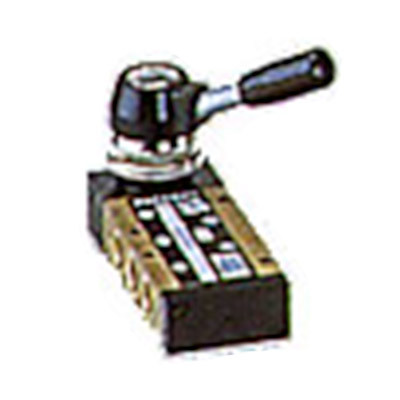 To complete the range of pneumatics, Hitemp have available a range of ancillary control valves such as Banjo and inline flow controls, flow control silencers, plastic, brass – flat, brass-coned silencers, non-return valves, hold back and quick exhaust valves.